Provide adequate, competent, detailed information about church history, liturgies, theology, iconology, Scripture and its place in Orthodoxy, doctrine and theologoumena, spiritual attitudes, ethics, and being Orthodox in the modern world. To read from the best, most serious writers, and as much as possible to study from primary sources. 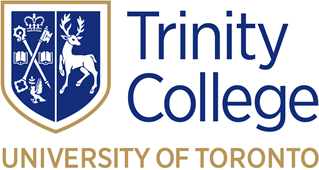 Students are referred to the Toronto School of Theology Basic Degree Handbook for further information on TST academic policies relating to grading, attendance, plagiarism and other issues.